If trying to transport your belts is causing you problems and rolling them just doesn’t do it for you. You will be pleased to know the boffins at Hermes have invented an amazing folding belt, which is sure to save valuable space in your suitcase. If you didn’t think this was already a silly idea wait for the price. You can own one of these superb folding belts for near enough the same price as a top of the line 3G Wifi iPad. 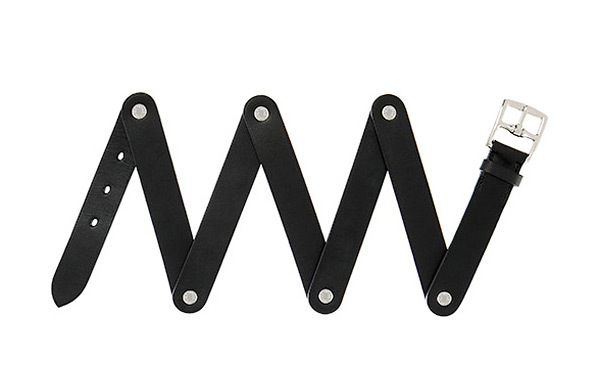 A folding belt from Hermes will set you back $730. Now I know theres no competition between the two but I know which I would prefer.